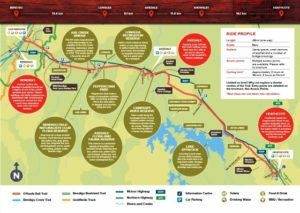 Travellers have been taking this historic journey from Bendigo to Heathcote since 1888, when the train service was a Victorian Railways timetabled Wallan – Bendigo schedule. Trains stopped running in 1958, and the route lay largely dormant until the first section of the O’Keefe Rail Trail opened in 1993. 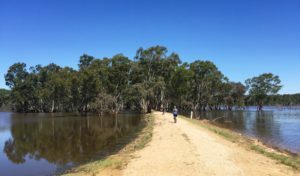 Whether you are preparing for a short or long journey along the O’Keefe Rail Trail, or even an overnight stay, there are numerous experiences, attractions and tourism operators awaiting your visit.